Година: 2017 13 x 42 мин. 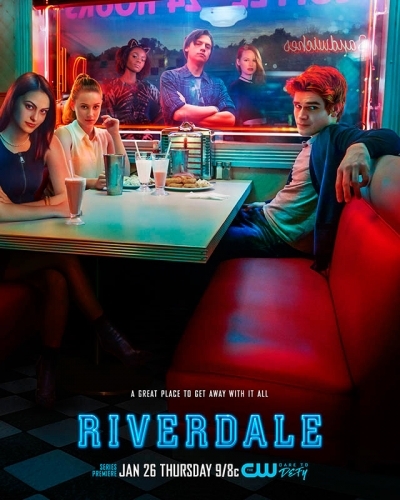 As new details of Jason’s death begin to emerge, Archie pleads with Miss Grundy to come forward with what they heard at Sweetwater River. Betty makes an effort to mend her friendship with Archie but takes a different stance with Veronica who is trying to make up for her actions. 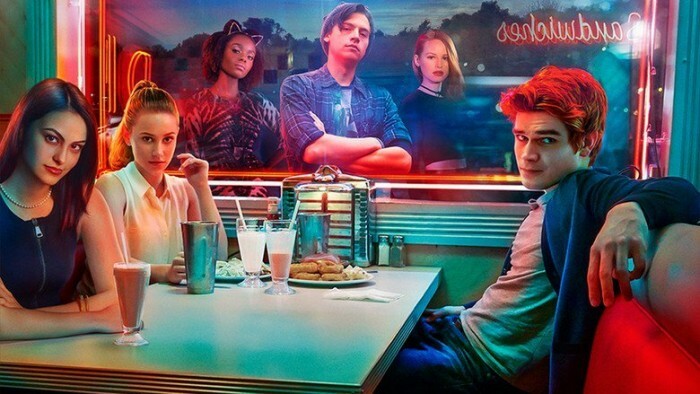 With rumors around her brother’s death running rampant, Cheryl deals with the pressure in true Queen Bee fashion, while tensions boil over when Jughead stumbles upon a secret Archie was hoping to keep hidden. Finally, plans for the annual fall pep rally move forward with a performance by Josie and the Pussycats and a special appearance by Mayor McCoy. Сериала е страхотен и те кара да искаш да гледаш още и още. След като излъчат през Октомври 2-рия сезон ще го преведете ли ? Не мога да намеря последният (13 епизод), а е излязъл на 11 май 2017 година. Моля Ви, ако някой го намери, дори без бг субтитри, да ми прати линк. Иначе сериалът е уникален изгледах 1 сезон за 3 дни.